The nice thing about Instagram is it lets you share progress pics while you’re sewing. These can be as inspiration as the final thing! We’ve been eye banging these flat-lay and in-progress shots…. 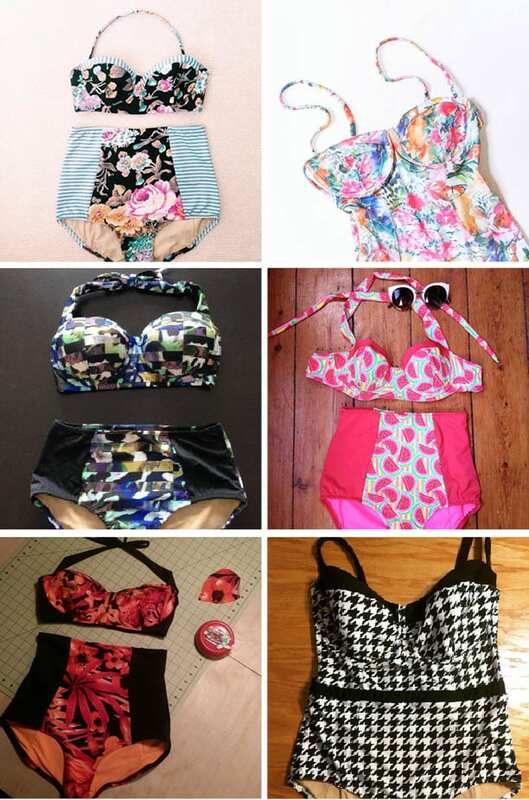 There is still plenty of summer left to enjoy, if you are still hoping to sew a Sophie Swimsuit of your own. 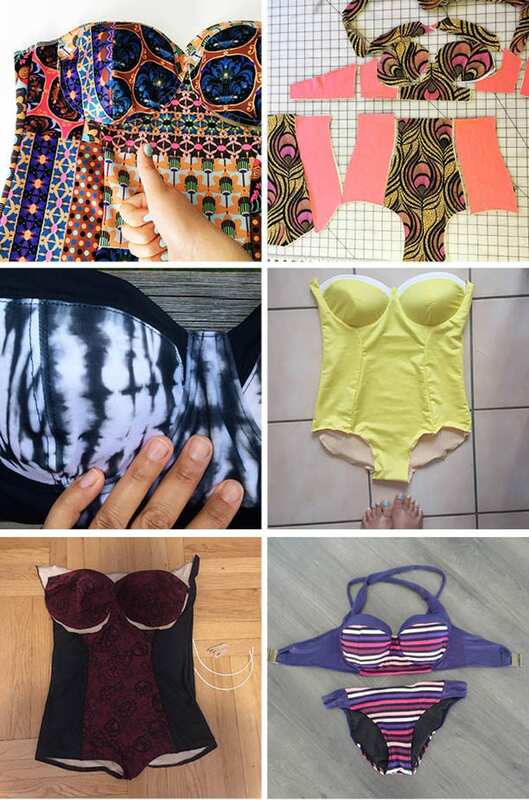 Check out the tag #sophieswimsuit for more inspiration!